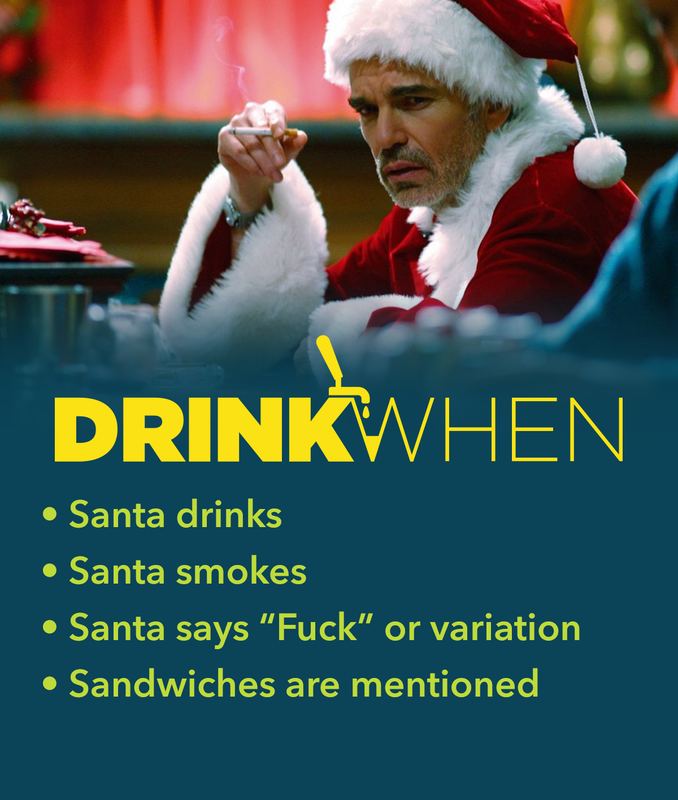 Bad Santa tells the story of alcoholic deviant Willie who poses as a department store Santa every year, only so he can rob the store blind on Christmas Eve. But his life changes in the least sappy way possible when he becomes responsible for a bullied, chubby kid with no parents. Is this movie drowning in its own vulgarity? Yes. Will watching it with your parents or kids make you cringe? Almost certainly yes. Will it fill you with Christmas cheer? Somehow, the answer is also yes.